Are you looking for talented builders in Poole to rejuvenate your home? 42 Construction has a team of qualified builders trained in all aspects of construction. With a range of plumbing, electrics and carpentry services, experienced tradesmen will transform any room in your property. 42 Construction has over 20 years of experience you can rely on to give premium property developments and refurbishments across the Dorset coast. 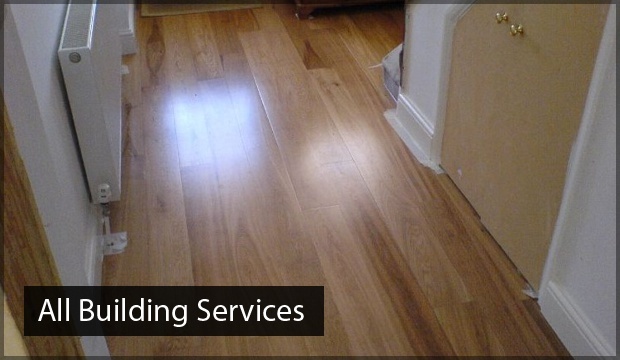 At 42 Construction, there is an array of Poole builders services available to you. No matter what room, or size of the work required, we will send our skilled builders to redevelop your home to suit your personal style. Whether you are looking to redevelop individual rooms of your home or completely renovate your premises, we provide all the building requirements you desire to redesign your property. You will be with us in every step of the way in your home refurbishments so you will know exactly what is happening and how long our Poole builders service will take. Is your home in need of a new lease of life? Conversions are the best way to make use of the space that is currently being neglected. 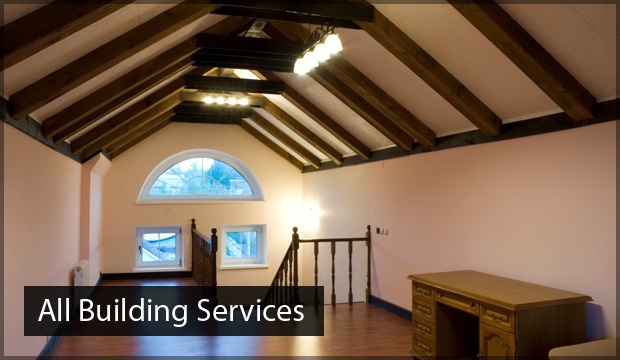 With over ten years experience, our loft conversions specialists have the experience and knowledge required to make the most out of your loft vicinity. 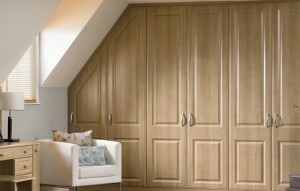 Our extension package will expand your property by adding that extra space you desire. We ensure that when we set up your extension we match the brickwork and design to the body of your home to guarantee a smooth transition to your new housing space. Our skilled tradesmen are dedicated to creating your dream home. We are happy to work with your designs and style to create the perfect kitchen or bathroom for you and your family. 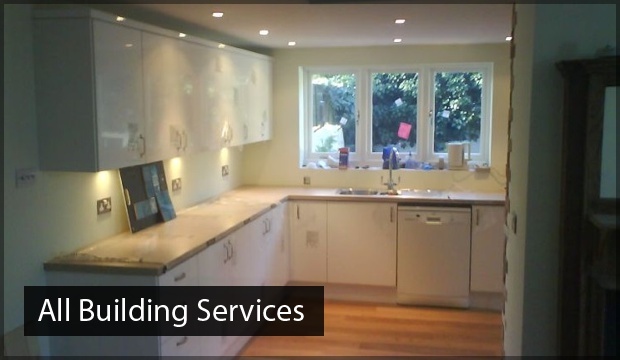 When you work with us we will ensure that your kitchen is fitted and designed with your requirements in mind. Whether you are looking for a modern or traditional approach, we work closely to create the kitchen your desire. Are you looking for a relaxing bathroom experience? We construct your bathroom designs to create that reinvigorating bathroom experience you deserve. We aim to bring that peaceful bathroom experience back into your home by constructing your bathrooms to your designs. When you are looking for premium builders in Poole, at 42 Construction we are dedicated to giving the finest Poole builders services to domestic and business properties. As a company, we pride ourselves in our friendly and reliable services that are supported by our positive customer feedback. For your building needs call 42 Constructions for your Poole builders services on 07891597416 or email us on 42constructionltd@googlemail.com.